Visa Europe has announced that it’s introducing a secure way to pay with your smartphone while keeping your credit card details concealed. 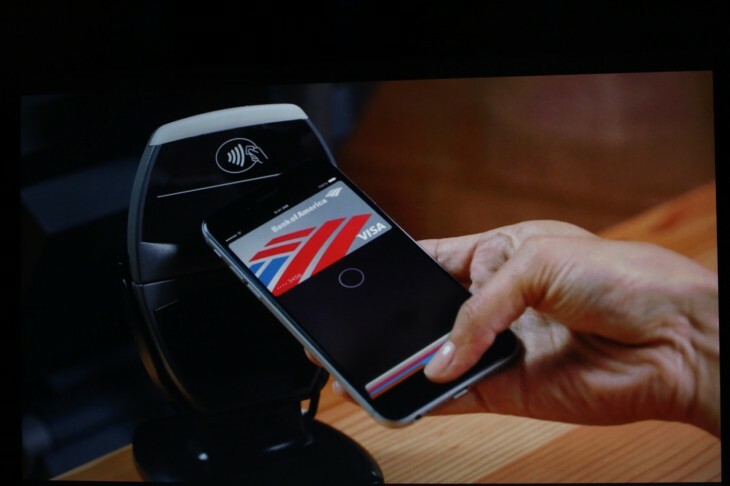 Bringing the method to Europe could speed up the arrival of Apple Pay and other new contactless payment services. Visa says it will introduce “tokenization” by mid-April. The technique substitutes your credit card information with a series of numbers that can be used to authorize payment without revealing your actual account details. When you use your smartphone to make a contactless payment, the token is submitted, instead of your account information. The introduction of token-based security by Visa and rivals including MasterCard and American Express was a key component in the launch of Apple Pay in the US last year. The company has also announced a partnership with Fastacash to allow customers to send money overseas to other Visa users via Facebook, WhatsApp, Twitter or LinkedIn.